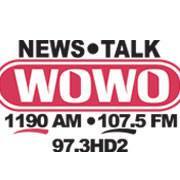 NATIONWIDE, (WOWO) – Almost 60,000 hot/cold massage balls are being recalled due to a burn hazard. 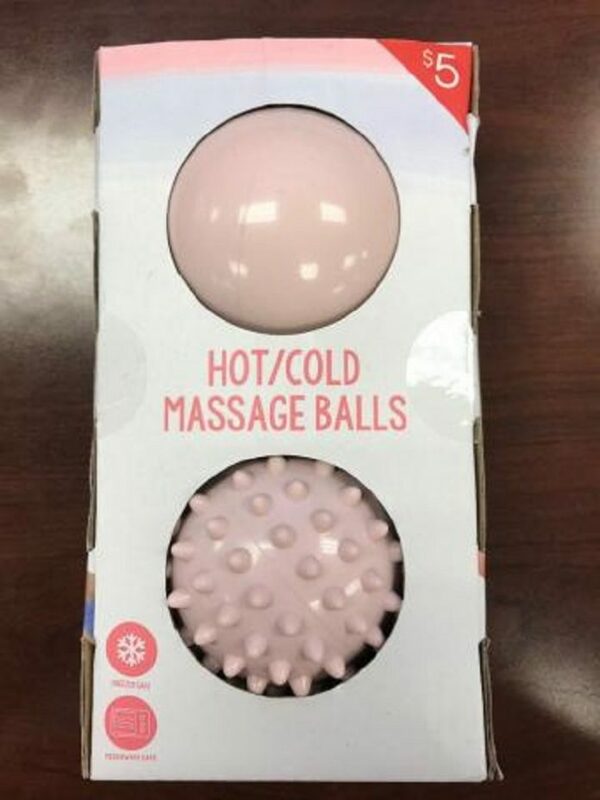 The Consumer Product Safety Commission reports the massage balls can leak or rupture during or after microwaving, posing a burn hazard to consumers. The company has received 84 reports of the massage balls bursting during microwaving, which resulted in 17 people receiving burns. The recalled products were sold exclusively at Target stores nationwide under the name “Vivitar.” The products were sold between December 2018 through February 2019 for $5. The massage balls are teal, light pink or lavender, and come in a two-pack – one smooth ball and one with raised bumps. If you own this product, stop using it immediately and return it to any Target store for a full refund.